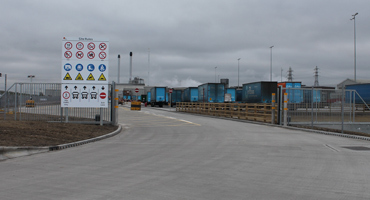 Our Cantilever sliding gates are either manually operated or fully automated with motorisation. 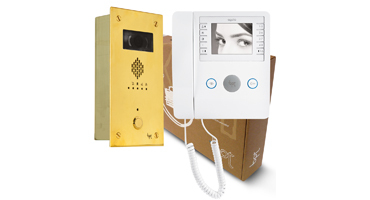 The total roll system is integrated in the under beam guaranteeing security and safety. 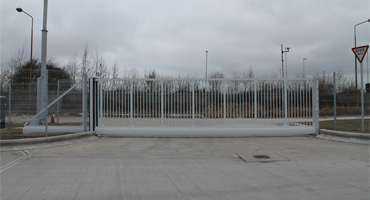 Our sliding gates are fully pre-assembled in the factory to allow quick and easy installation on site. 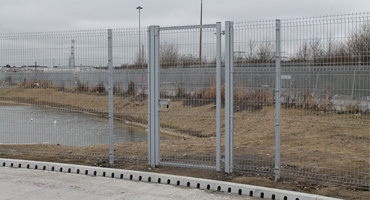 Our Gates are galvanised inside and outside and option then to polyester powder coat. Can be fabricated in single leafs up to an opening width of 8m; for greater widths we offer double sliding leafs. Cantilever Sliding gates are suitable where safety and security are essential in areas such as; factories, workshops, administrative centres, public buildings, play and sports grounds, public parks, airports and military sites. Available with infill options to include vertical bar, steel palisade, ‘V’ weldmesh, twinwire weldmesh and 358 Prison Mesh. 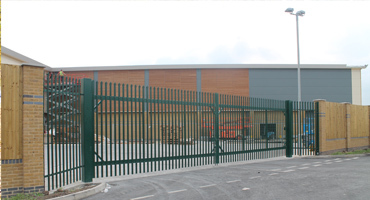 Cantilever sliding gates are manufactured to order and can be fabricated in any height and width to suit client requirements. Finish: Hot dipped galvanised to BS EN ISO 1461 and can be polyester powder coated in any colour.